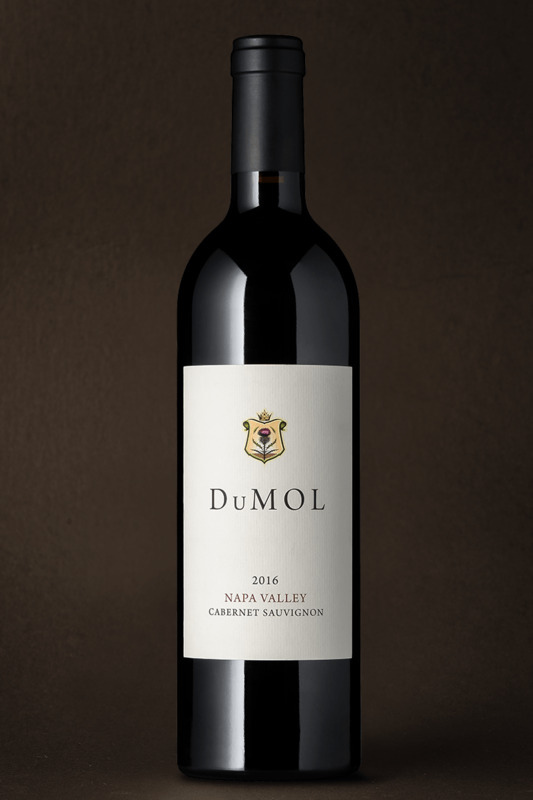 Our 2016 Napa Valley Cabernet is a classically built wine typical of this wonderful Napa vintage: deep fruit, enveloping texture, mineral freshness and long supple structure. It’s a harmonious interweaving of four distinct vineyards that intricately balances power and finesse. With its exceptional farming and rocky volcanic soil, Meteor Vineyard is one of the finest sites in Coombsville. Its fruit dominates the blend and ensures both intensity and delicacy, with soaring aromatics followed by succulent dark fruit. True Dog Knoll serves as a new focal point in this vintage, its world-renowned west Oakville deep gravel soils bringing deep texture and mineral focus. Layering in a small amount of Petit Verdot from our Roach Estate in St. Helena provides an element of blue fruit and refinement that balances beautifully with the darker brooding power of Ballard Vineyard’s mountaintop muscle and structure. With its harmonious layers and textures, this wine reminds me of the 2012 Napa Valley vintage. Dark, inky and opaque, it presents aromas of plum, violets and graphite. Beautiful fruit cascades almost immediately to more savory flavors: crushed rock dustiness, cocoa and cedar. A good, firm mineral spine runs through to the long, bittersweet finish. Ever-evolving in the glass, this wine is poised now and will age beautifully over the next 10+ years.